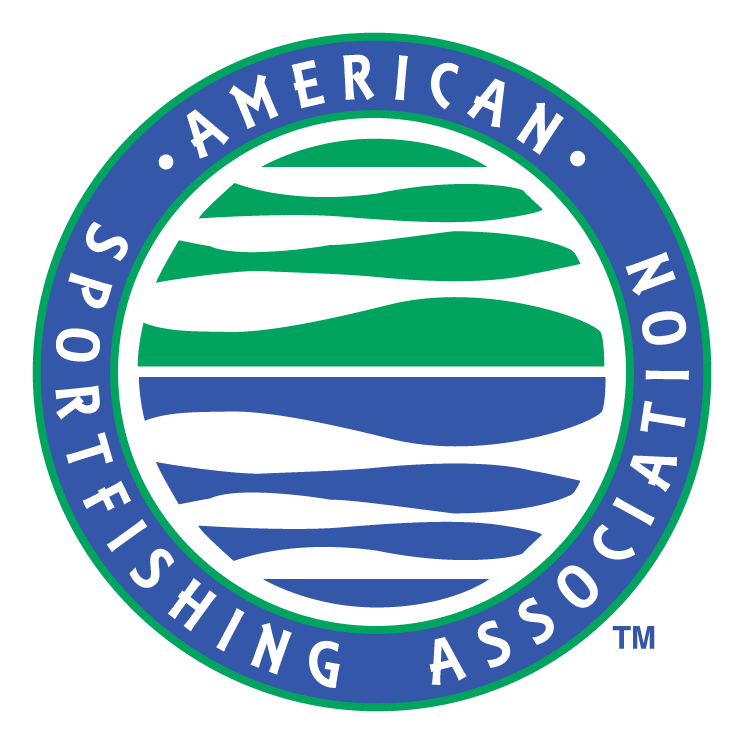 The Council to Advance Hunting and the Shooting Sports, along with support from the Recreational Boating and Fishing Foundation and the American Sportfishing Association, has commissioned a study with Dr. Loren Chase, of Chase and Chase Consulting, to examine shifts in demographics of cohorts of hunters and anglers through time. The projected, titled “The Future of Hunting and Fishing Project,” expands on previous work done by Dr. Chase examining license sales data. This research was completed in 2017 and seeks to examine shifts in demographics of cohorts of hunters and anglers through time. Building on a foundation of cohort analysis from 1992 to 2012, the current phase of the project examined license sales trends from 2012 to 2017 in more than half of state fish and wildlife agencies and represents over 56.3% of all license sales. “The Future of Hunting and Fishing Project” was designed to better understand the declines and shifts in hunting and fishing license sales, and the resulting impact this will have on the future trajectories of conservation revenues. This project clearly conveys the immediacy of the financial challenge the overall conservation community faces stemming from changing hunter and angler participation and it predicts that reductions in agency funding could occur as soon as 2024, due to a generation of hunters and anglers aging out of participation. 1) Adopt a customer-centric approach in which R3 professionals focus on trends in purchasing habits, customer demographics and much more. This permits an opportunity to fully understand customers and their needs, and in turn develop a strategic approach to engage them in angling and hunting. 2) Understand the current trends and shifts in license buying trends permits R3 professionals to craft more strategic R3 efforts. Recruiting, retaining and reactivating new audiences; such as women, young adults, families, and culturally diverse audiences, will be vital to increasing license sales and sustaining long-term participation in hunting and angling in the future and this project highlights opportunities where R3 professionals can focus their efforts. 3) Seeking partner and stakeholder buy-in when developing R3 strategies and plans will help increase hunting and fishing participation. 4) Shifting customer demographics will require R3 Professionals to continue to evolve the way they promote and market participation in hunting and fishing. 5) Evolving trends in participation in hunting and fishing require R3 professionals to continue to evaluate current R3 efforts to measure outcomes and employ adaptive management techniques to continue to refine their R3 strategies. For more information on this project, please contact Samantha Pedder at samantha@cahss.org. © 2017 Council to Advance Hunting and the Shooting Sports. All Rights Reserved.